Clean lines, lightweight and durable, the Dextra collection is available in multiple options. Both, stackable and affordable, Dextra chairs are simply perfect. 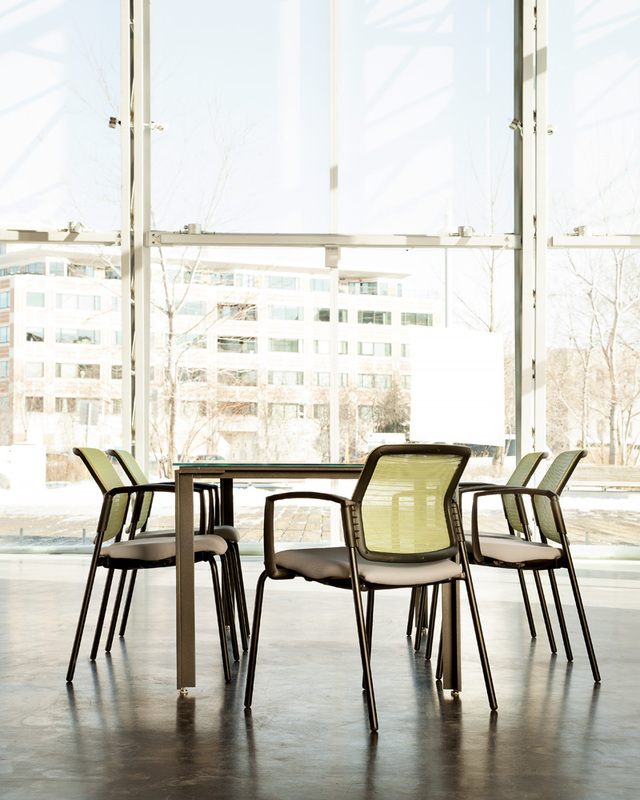 Our Dextra line brings a stylish aura to classrooms, training rooms, collaboration centers and company cafes. Chair back options include: perforated plastic, upholstery, or even mesh. Not to mention there are plenty of choices when it comes to upholstery and base, which all allow the robust and comfortable Dextra chairs to successfully take on many roles.